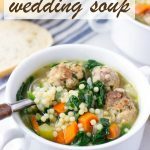 Italian Wedding Soup is one of my all-time favorites! There is just something comforting about all the ingredients in this soup: flavorful meatballs, veggies, pasta, and a comforting broth. 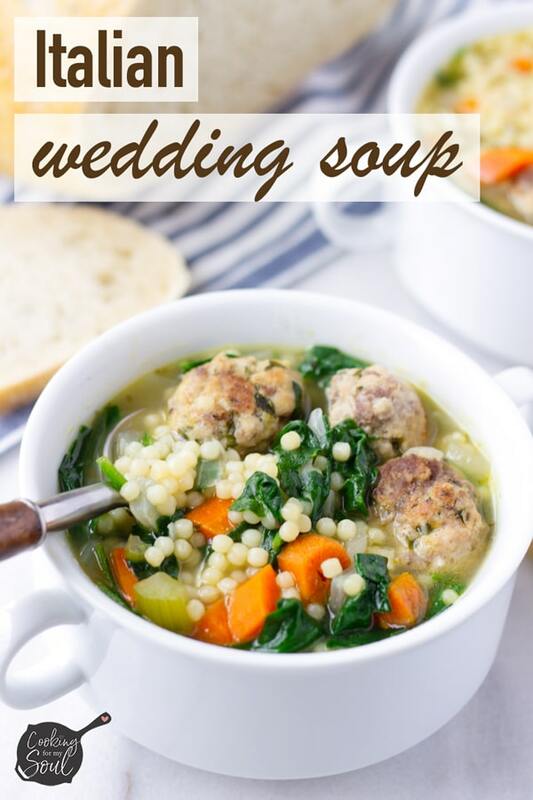 This Italian Wedding Soup is the best! There is this super cool market near my house that sells THE best Italian wedding soup out there. I probably get it a few times a month, and well, I guess I just had to make some of my own! After testing and tweaking this Italian wedding recipe several times, I think I finally got it right. Guys…this final Italian wedding soup recipe is SO GOOD! So let’s talk about it, shall we? 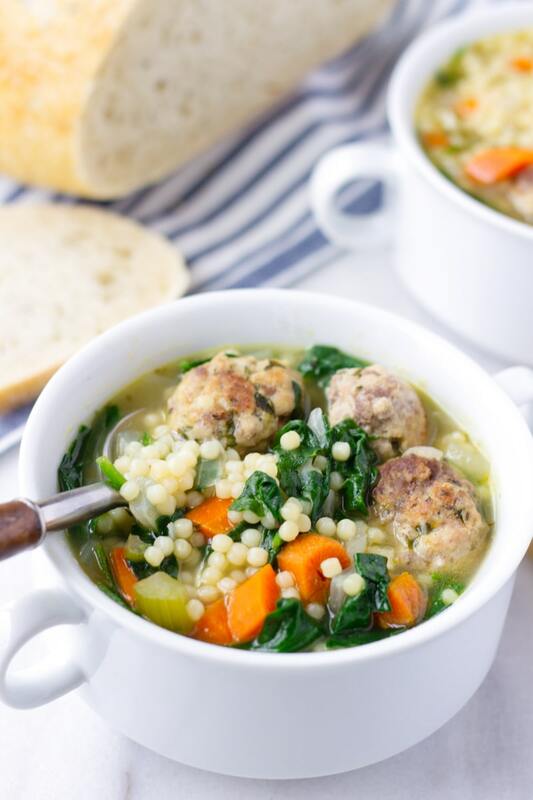 Making Italian wedding soup can seem daunting because you need to make the small meatballs, cut up all the veggies and all that. But fear not! I got you. 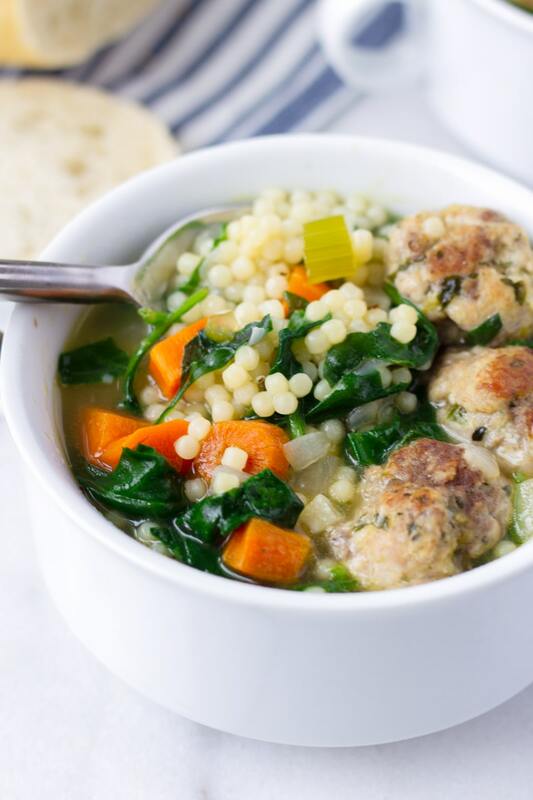 I wrote this Italian wedding soup recipe so that it’s super easy to follow. The homemade meatball recipe is super easy, and I also have some substitution suggestions if you can’t find a specific ingredient. Make the easy meatballs: in a large bowl, add all the meatball ingredients (see full ingredient list below in the recipe below). Using your hands, combine (do not overmix). Just until the mixture is just combined is fine. Form meatballs, about 1 inch round. Set aside. Heat some olive oil in a large Dutch oven (the same pot you will use for the soup). Sear the meatballs on all sides. This should take about 5-8 minutes. The meatballs will not be completely cooked at this point. Transfer to a plate and set aside. Why? Searing the meatballs will lock in all the flavors! Sauté onions, celery, and carrots along with minced garlic, until softened. Add chicken broth and bring to a boil. Season with oregano, salt, and pepper. 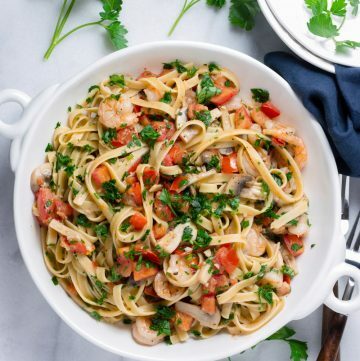 Add the pasta. Traditionally, the right type of pasta for Italian wedding soup is called Acini de Pepe, which are the tiny round shaped pasta. Substitutions: orzo or dittalini. Add the meatballs. Bring to a boil, and then reduce to a simmer for about 15 minutes. Feel free to add more broth if you’d like! Up to you. I like my soup with more broth, so I added extra liquid. Add chopped spinach and cook for another minute or 2. That’s all! Serve this soup with some cheese and bread, if desired. Traditionally, Italian wedding soup is made with acini de pepe, which is a tiny round shaped pasta. I love De Cecco’s brand. Do I have to sear the meatballs? Technically no, but it will add extra flavor and color to the meatballs. It’s an extra step that I highly recommend. Making Italian wedding soup is really easy! It’s definitely one of my favorite soups to make for lunch. 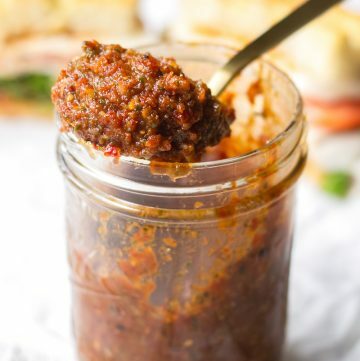 I love to eat it with some rustic Italian bread or with rosemary focaccia. If you like more broth in your soup, simple add more broth or reduce the amount of pasta. Reheating instructions: Add chicken broth and reheat. Because pasta tends to absorb water, some of the liquid will be gone, so I recommend adding more broth when reheating. Meatballs can be made ahead. Just refrigerate them before searing. Once ready to cook, let them sit at room temperature for about 15 minutes, and then sear and cook. If you can’t find acini di pepe pasta, you can use orzo or dittalini. 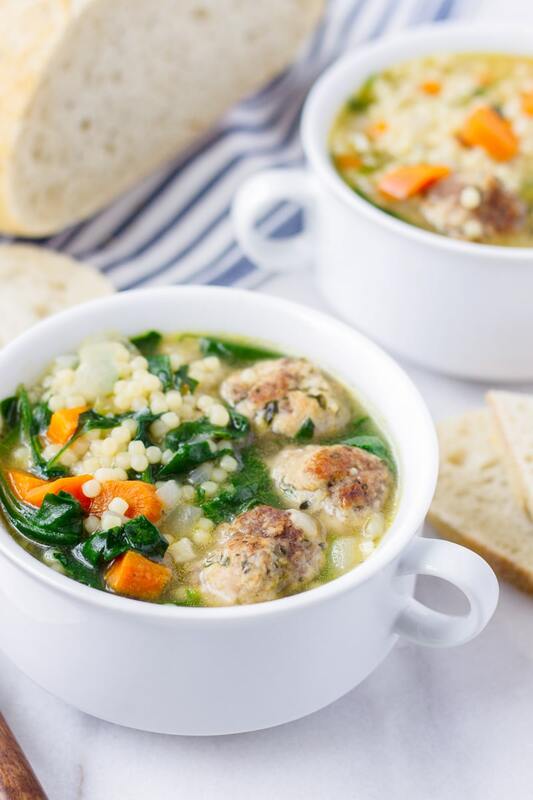 This Italian wedding soup is so comforting and perfect for a large crowd. Full of veggies and delicious meatballs, this hearty soup is a winner! Make the meatballs: combine all the meatball ingredients in large bowl until evenly combined. Do not overmix. Shape into small balls, about 1 inch or smaller. Heat a large Dutch oven to medium heat. In batches, sear the meatballs until browned, about 5-7 minutes. Do not overcrowd, otherwise the meatballs will steam and not brown. Meatballs won’t be fully cooked at this point. Transfer meatballs to a plate and set aside. In the same pot, add about 2 tablespoons olive oil. Saute carrots, onion, and celery until softened, about 10 minutes. Then add garlic, and saute for another minute or 2. Add chicken broth and water, oregano, and salt and pepper to taste. Bring to a boil. Add pasta and meatballs, and bring to a boil. Simmer for about 15-18 minutes (half-covered), or until pasta is tender and meatballs are thoroughly cooked. Add spinach and simmer for another minute. Season with more salt and pepper if needed. 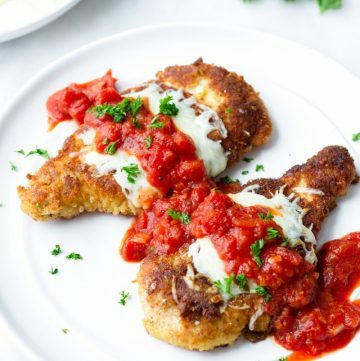 Serve with some Italian bread and cheese, if desired. Acini de pepe is a small round shaped pasta. If you can't find it, you can use orzo or ditallini too. 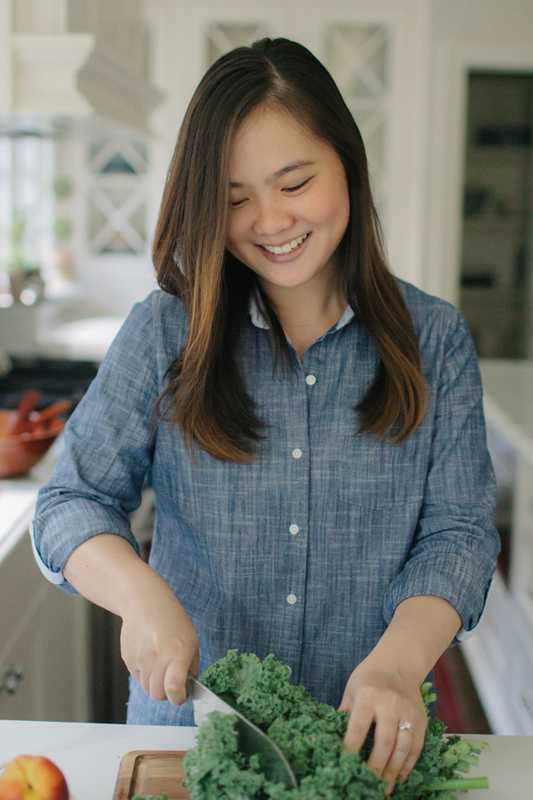 Check out the delicious soup recipes my blogger friends are making today! This looks perfect! This is a favorite soup of mine, but I’ve never actually made it. I need to try this out before winter is over! I bet your soup is better than the soup from the market! It looks amazing. One of my all time favorites! So good! 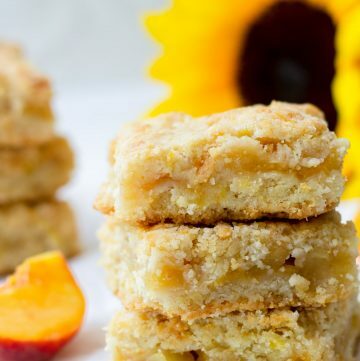 This has been on my list to make for some time now but never seem to find a recipe that wows me….until now! Thank you! Italian Wedding Soup is sooooo good. I have also used chicken meatballs in my with great results. What a great soup and great tips! This sounds like the perfect project for a snow day! Thanks for celebrating National Soup Swap Day with us! 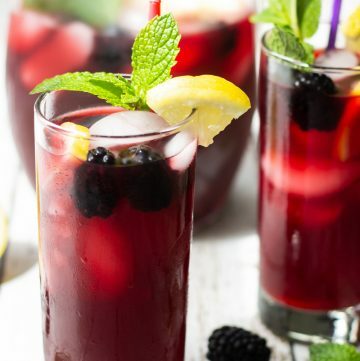 Absolutely yummy! This is definitely going on my must-make list! I love all the different textures in this soup. Not only that, but is so flavorful and beautiful as well. Definitely going into my regular rotation! 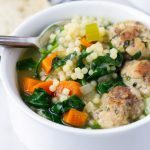 I love Italian Wedding Soup and your recipe is just delicious! Love your kitchen tips to help make a great soup! Not sure how I’ve never eaten or made this, it’s packed with so many of my favorite things! My husband’s favorite soup! Yours looks so hearty and the veggies look perfectly cooked! I just made this with vegan sausage and veggie broth – it was still delicious! 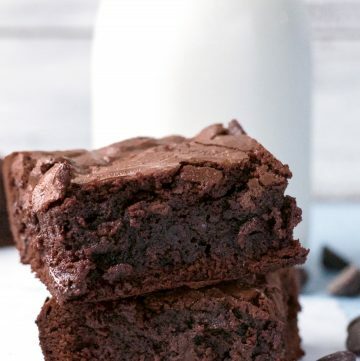 Great, straight forward recipe. My man said it hit the spot. I didn’t even know he had ever heard of this soup, let alone was craving it!